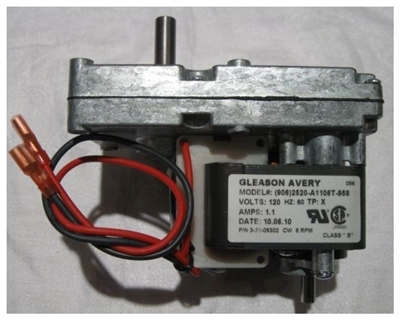 This replacement 6 RPM Harman auger motor/gearbox assembly is for the OLDER STYLE cartridge ignition PF100 and PB105 Harman models. Any PF100’s or PB105’s after these serial numbers have pressure ignition and will use the 10 RPM as replacement (part # 3-20-02524). fits the following models;.